Gain powerful tax benefits (worth thousand$) when you have a part-time business from home! If you do it right...YES...you can write these off! You see, properly and legally deducting something isn't just what you deduct...it is also about HOW you do it. It is more than just keeping a receipt...it is about understanding some very important tax principles and more. 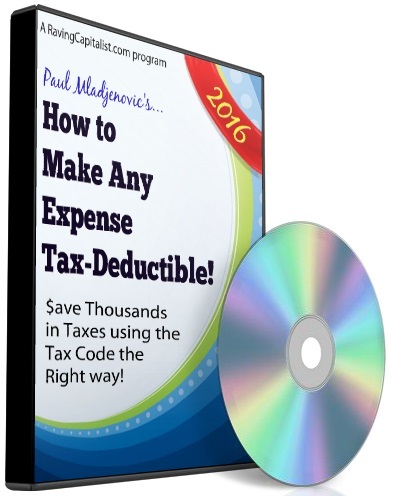 This course takes it a step beyond just keeping thousands more in your pocket...it is also about how to use your tax savings to build long-term wealth! The bottom line is that if you manage your taxes...you build wealth and future financial independence.